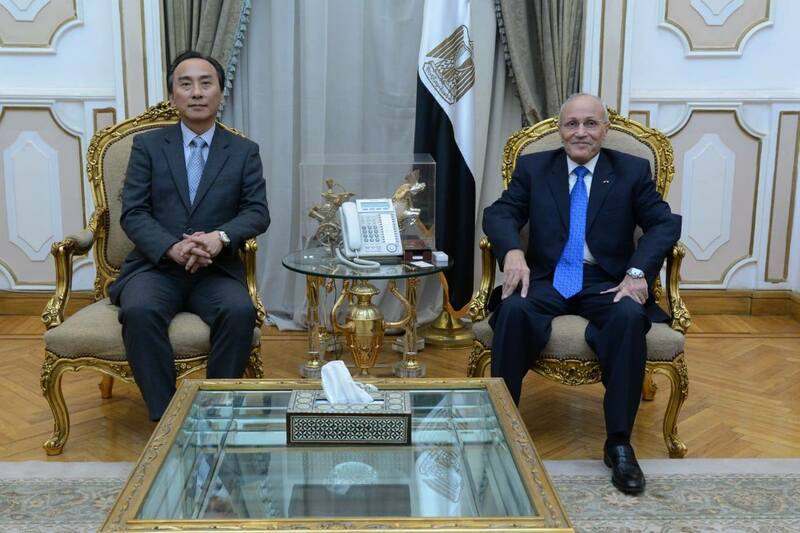 Egypt signed an agreement on Friday with JST, a leading Korean company in the field of solid waste conversion technology to alternative fuels, to create waste recycling plants to produce alternative fuels instead of coal for cement plant furnaces. The signing ceremony was witnessed by Minister of State for Military Production Mohammed al-Assar. The agreement is a protocol of cooperation between the National Organization for Military Production and the Korean company. The Executive Director of JST stressed the importance of cooperation with the military production companies due to the quality and excellence of its products according to international quality standards. He added that the availability of technological capabilities and qualified human cadres, and the Ministry’s participation in many developmental and national projects currently being witnessed in Egypt, is what made his company cooperate with the Ministry. He said that he is confident that this cooperation would be successful in implementing projects that would benefit both sides in the field of waste recycling and access to renewable energy sources. The ministry said in a statement that this cooperation comes within the framework of its strategy of working with international companies to transfer modern technologies to Egypt.